In 2008, an unknown person or persons named Satoshi Nakamoto unveiled the Bitcoin protocol. Ten years later, the industry is beginning to feel like the Institutional Economics in 1993, a time when the world began to understand that the role of human-made institutions in shaping economic behaviour. And after two decades, whether blockchain technology has the ability to change or restructure the social systems, or “institutions”? With hundreds of teams around the world working towards new methods for distributed consensus, pushing the boundaries and use cases of the blockchain, it is certain at this point that there is a societal transformation underway. The promise of a decentralised future is a genie that has been released from the bottle and there is no going back. Initially picked up by the libertarian tech community in an attempt to free themselves from government-backed fiat currencies; bitcoin became synonymous with the dark web after it became a popular method of payment on the black market website, Silk Road. However, a combination of the recent surge in traditional financial companies entering the blockchain space and a Cambrian explosion in the creation of new cryptocurrencies are forcing governments and regulators to engage in strategic thinking and experimentation with regulatory innovation. Whilst regulatory reactions during 2018 have ranged from ambivalent to antagonistic, it is clear that regulations around the world are set for a new era of change. The most forward-thinking countries have already made moves to legitimise cryptocurrencies, such as Venezuela which launched a national cryptocurrency, the Petro Coin in an effort to combat rampant inflation. Blockchain solutions are also a panacea for governments in African and South American countries, which have long been plagued by issues surrounding data collection, organization and integrity. 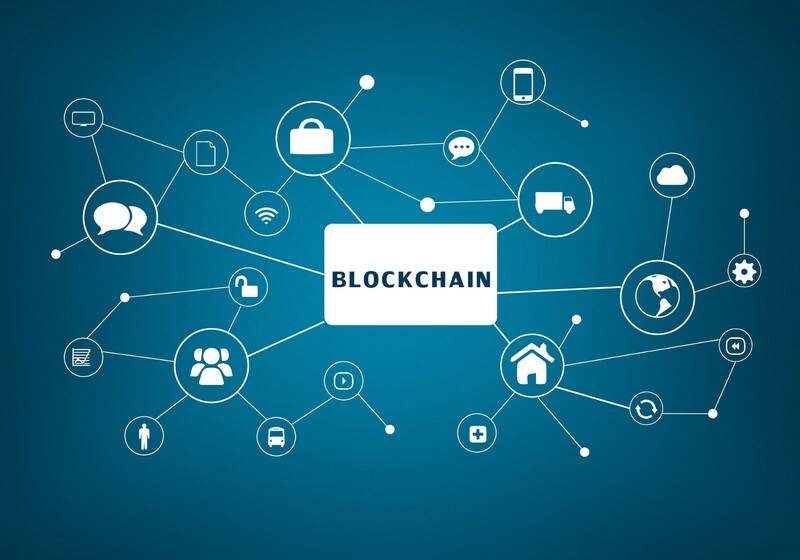 Using blockchain technology to digitize, secure and keep track of records will not only circumvent issues around information mismanagement that many public institutions struggle with, but could also restore trust in the public sector — which many African citizens have lost faith in. Countries such as Malta & Gibraltar have already established the first regulatory frameworks for blockchain, cryptocurrency and DLT (Distributed Ledger Technology). Their positive approach has managed to attract a diverse array of crypto exchanges to move their operations to the island, including the market incumbent, Binance. Gibraltar has passed similar legislation, with Lichtenstein in the process of drawing up the “Blockchain Act” aiming to support a “Token Economy”. The small country is also working with Binance to create a fiat-to-crypto onramp for Swiss Francs and Euros, bringing competition to Coinbase which has been slow to add new fiat/crypto trading pairs. EQIBank is another contender which has gone a step further by securing an offshore banking license in a jurisdiction which has no capital gains tax. With an insured custody solution for both cryptocurrencies and fiat, it is likely to be a popular choice for those looking to avoid the excessive taxes applied to cryptocurrency trading in places like the UK & the USA. Besides Africa and the Caribbean, Australia and New Zealand are also playing catch-up in the blockchain industry. The World Economic Forum’s 2018 Global Competitiveness Index ranked Australia and New Zealand joint number one for social capital, partly due to their strength in financial intermediation and financial stability. The Australian Stock Exchange recently acquired a stake in an American firm, Asset Holdings, as they seek to develop a blockchain solution to replace the ASX’s CHESS settlements clearing system, while the big banks and Australia Post are also believed to be investing in similar technologies. Meanwhile, Australia has been working closely with industry players such as the US$300 million incubator and blockchain ecosystem Blockchain Global, which is the founding member of the Blockchain Association of Australia, committed to providing a channel of communication between the blockchain industry and the government. This all but guarantees Australia will have a front-row seat as blockchain becomes the dominant transaction method of the financial sector and expands into the predominant database platform of national governments. Japan became an influential participant in the crypto markets after passing legislation which allowed merchants to legally accept bitcoin in 2017. Unfortunately, after the high-profile hack and subsequent loss of funds from popular exchange Coincheck, the government began to crack down on ICO’s and the trading practices of exchanges reducing the Japanese sentiment towards digital assets to an all-time low. However, the tides seem to be changing, with the Financial Services Agency (FSA) and SEC recently greenlighting Japanese real estate firm Ruden Holdings Co Ltd, legalising their ambitious plan to bring blockchain technology to the Japanese real estate market and paving the way for the creation of a Yen-pegged stable coin to facilitate purchasing real estate on the platform. Even China, which put the brakes on crypto trading, has shown signs of warming up to blockchain technologies, if not the cryptocurrencies themselves. Consortium blockchain may well be china’s quest for blockchain supremacy. The central government has committed well over US$3 billion to develop the technology. Combined with institutional investors, the total amount could be upwards of US$4 billion. In sharp contrast, blockchain investments in the U.S. are mostly funded by retail and institutional investors. While several U.S. government agencies such as the U.S. Food and Drug Administration (FDA), the Department of Homeland Security and the Department of Treasury have been exploring blockchain initiatives, they pale in comparison in both scale and scope of China’s undertaking. It is clear that the race to regulate the cryptocurrency space is on, but it remains to be seen who the winners and losers will be. However, fortune favours the bold, and regulators that are quick to pass favourable rules for blockchain projects are sure to reap the financial rewards that come to early adopters.